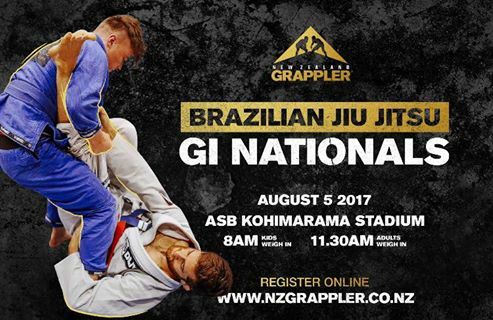 "Registrations for NZ Grappler Gi Nationals are now open. 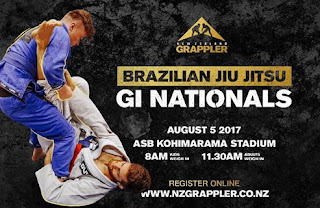 The event is being held at ASB Kohimarama Stadium on the 5th of August. Early bird Pricing is $60 for adults and $50 for kids. After the 30th of July these prices increase $10. The club will refund you half the early bird entry fee if you decide to compete. Also for any Blue or Purple Belts that compete there is an option for the absolute devision which is an extra $20 if you want an extra challenge. You have 3 weeks to prepare if you are competing so you should be working on you're game plan and fitness at this point. The club does not recommend cutting weight for the day unless you are very close to the devision below you, in the case put down that pie and go for a run. 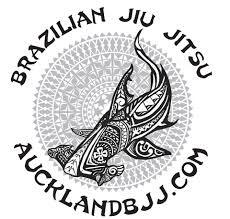 If any white belts are curious about competing have a chat to Serge, Stu or any higher belts and we will be happy to give you advice or help you out. It is a fun day and the club usually has a good turn out on the day so there is always lots of support and coaching on the Mats."